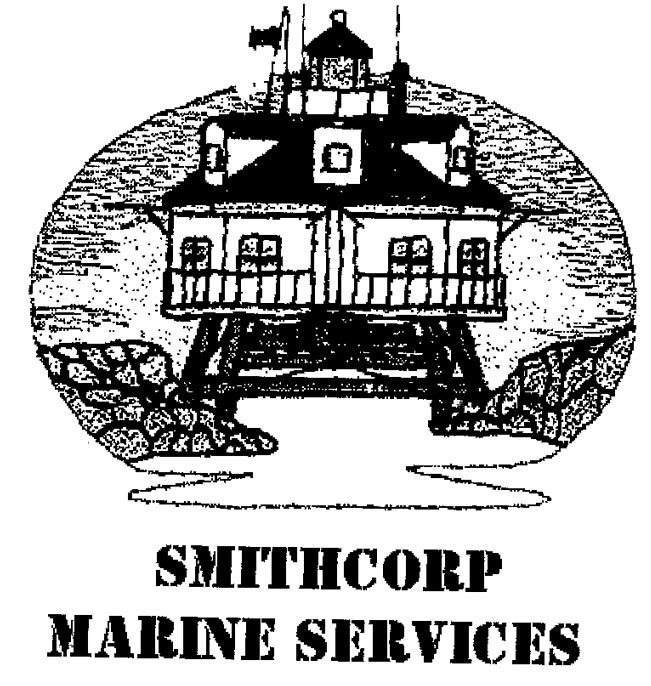 Thank you for choosing Smithcorp Marine Services. At this time we are serving the Baltimore and Annapolis Areas as well as Oxford and St, Michaels. Spring is here in Baltimore's Inner Harbor!!!! We look foward to assisting you this season. Please make reservations early for Spring Commissioning. Don't wait til that nice weekend. service. We are available weekends and are most willing to assist transient vessels. We have maintained and repaired vessels in Baltimore, Annapolis, Oxford and Solomons Maryland. We have also shipped parts/manuals to Europe and St. George, Bermuda. Planning a long range trip? Concerns about parts or repairs? We can make sure that correct parts are shipped to you. The advantages of this personal service are timeliness, not being taken advantage of, prompt shipping and working with Customs, as needed, peace of mind and cost. We, at Smithcorpmarine, would like to take a moment to thank our customers. Whether it is a dinghy or a Megayacht, Your satisfaction is paramount to us. Thank you, again! SMITHCORP MARINE SERVICES is pleased to announce our new rebuilding services. fuel injectors can be rebuilt or fuel injectors can be replaced with exchange. Currently in-stock injectors are Yanmar New and Older, Perkins, Ford-Lehman. Please e-mail for information. Raw water pumps new or rebuilt with exchange are available. (You might want to hunt around for those old water pumps that could be rebuilt as spares.) Transmission rebuilds are now being accepted. For the DIY this could be the most cost-effective way to go. Also, off-season upgrades should be considered now. E-mail us with your project so we can discuss it.